Eli Maman, the Crown Prince of Halva Kingdom, comes from a family with a rich tradition: Before attaining his dream of bringing his family to live in the holy land, while still living in Morocco, Eli’s grandfather learned the secrets of producing the sesame-based nutritious confection, halva. A Middle Eastern delicacy, halva first appeared in the seventh century and was savored throughout many continents. More recently, it has become a better known ethnic dessert and snack in the United States. In the Land of Milk and Honey, halva has long been a popular delicacy appreciated for the nutritional qualities of sesame, a main ingredient. Eli Maman, owner of Halva Kingdom, on the left, with his workers and a happy customer. 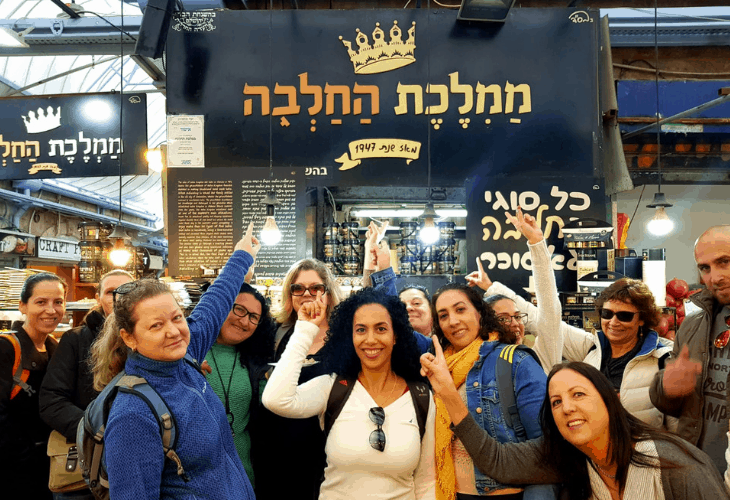 When the Maman family was blessed to make Aliyah, they settled in the Old City of Jerusalem, walking the ancient stones where King David walked, dwelling where King Solomon’s Temple stood. Sadly, the Mamans were among Jews who ran for their lives, exiled from the Old City in the late 1940s. This led to the family’s resettlement in Nachla’ot, the first neighborhood established outside the walls of the Old City. The myriad of colors, exotic aromas and cacophony of sounds that fill Shuk Machane Yehudah, the Jerusalem market, led Eli Maman to believe his future success was linked to the Shuk, where he worked from the age of eighteen. Eli sought the counsel of his rabbi, who advised Eli to return to his roots and revive his grandfather’s devotion to halva production. 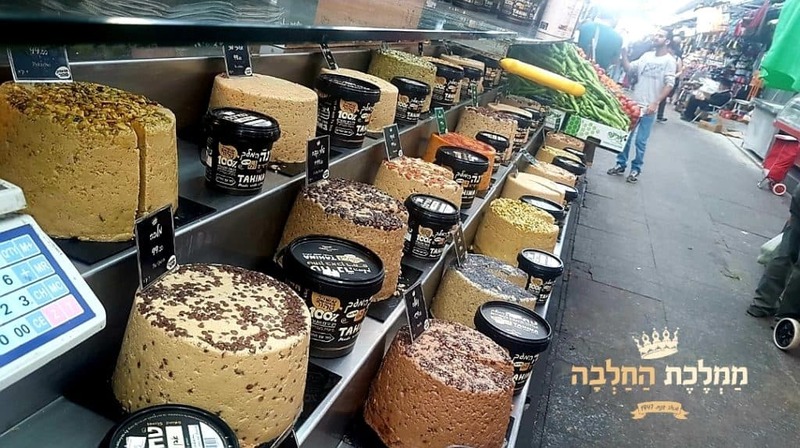 Now – decades later – the name “Halva Kingdom” certainly captures its essence, with more than one hundred varieties of halva – including pistachio, coffee, date, peanut butter and chili. The Mamans also produce a “cousin” of halva, the sesame paste, tahini; boasting more than sixty flavors, the Mamans export it under the name Open Sesame Tahini. Eli’s products can already be found in the US and Canada and will soon be exported to China and the Philippines. The Halva Kingdom storefront in the Yehuda Market, displaying their many different, delicious flavors of halva and tahini. 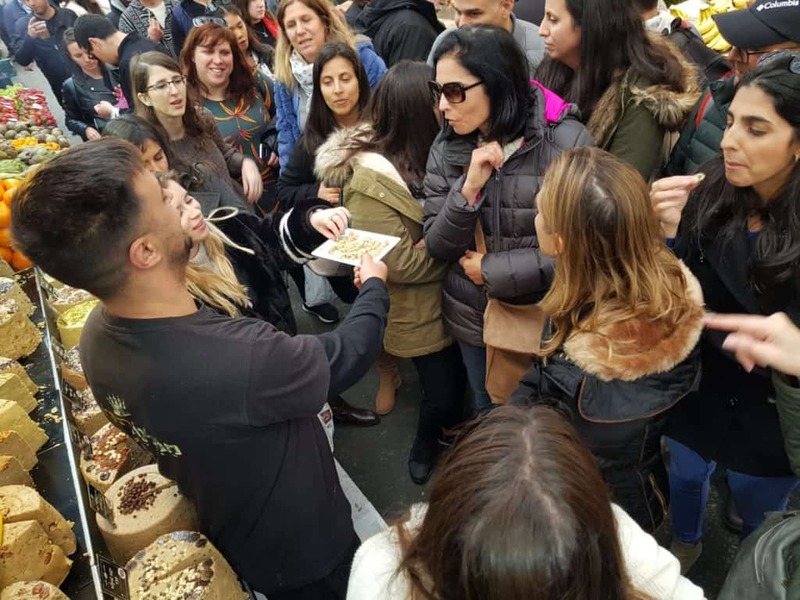 Eli has many creative marketing ideas: Over the last several years, fifteen Shuk (market) vendors have joined him on extended visits to Jewish communities worldwide, where the group sets up a portable marketplace, offering communities a taste of the thick culture of Machane Yehudah. At first, Eli Maman produced his halva from home. 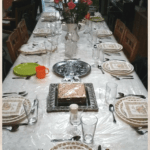 As demand for Eli’s delicious confection grew – so did the mess at home! so the Mamans decided to rent space not far from their Shuk stand. As the business expanded further, Halva Kingdom relocated to its present facility in Mishor Adumim, an industrial area near the Dead Sea. Around the same time, the Mamans had outgrown their home, so they set their eyes on a house they found outside of Jerusalem. Complications kept thwarting their efforts to acquire that home. Eli’s response? 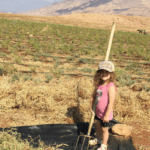 He suggested to his wife that they take a look at the Judean community of Maale Adumim -a blooming desert community close to their factory and not far from where the Jordanian army had kicked them out just one generation earlier. The idea paid off: the Mamans found a lovely home in Maale Adumim in just one day! 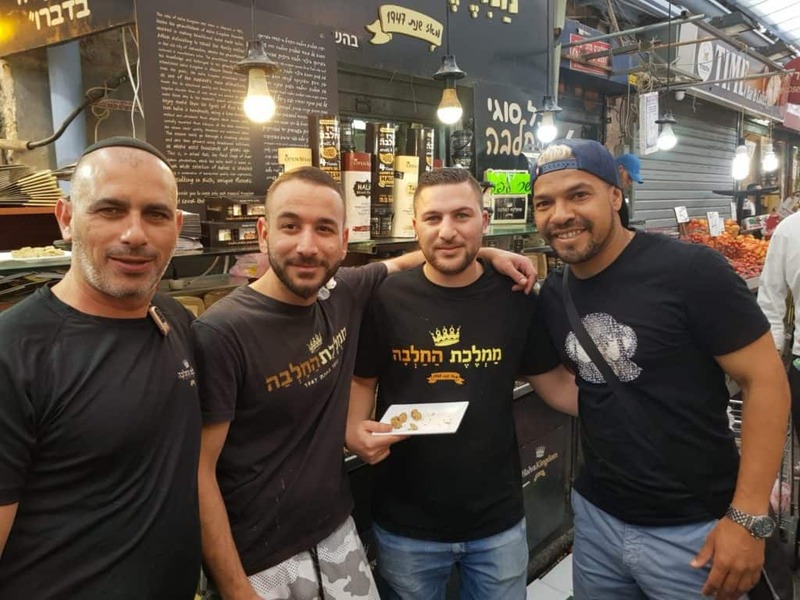 Excited customers sampling the delicious halva in the famous Yehuda Market. Next to their new home was a mobile home unit used as a synagogue for the neighborhood. The Mamans felt that a house of prayer deserved more respectable accommodations. 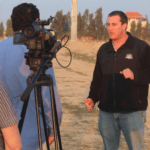 Their devotion to community prompted Eli and his wife to take the lead in a project to create a new synagogue building to complement the beautiful Judean desert location. 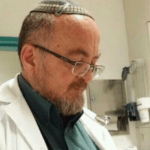 The Mamans soon became convinced that it was for this very reason that their original plans did not materialize and that the Ma’ale Adumim home fell into their laps! Halva and Tahini in many different unique flavors ready to be tasted in the marketplace. At a recent wedding an 80 kilo (175 pound) wheel of halva was the centerpiece of a table, next to a basket of fresh baked rolls. Eli said the guests thoroughly enjoyed slices of halva melting onto the warm bread (the best way to eat halva, in his professional opinion) – that within half an hour, the entire mound of halva was gone! But don’t worry. 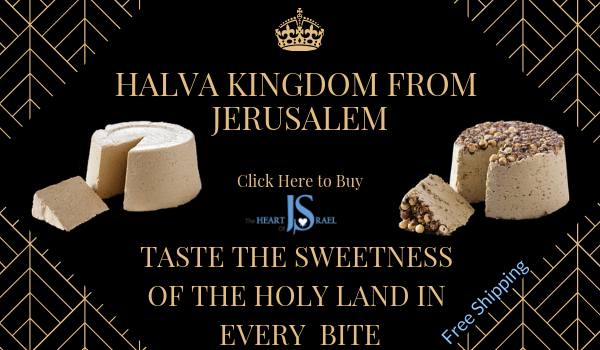 The Heart of Israel Shop is showcasing Halva Kingdom to make sure you can get a hold of your own sweet sesame delights straight from the Land of milk and honey. 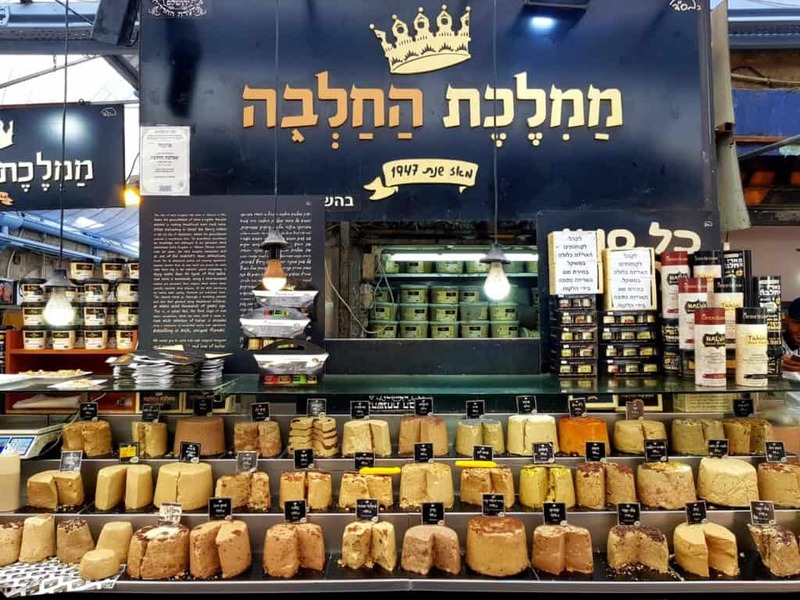 On your next visit to Israel, make sure to stop by Halva Kingdom in Machane Yehudah for an original halva experience.